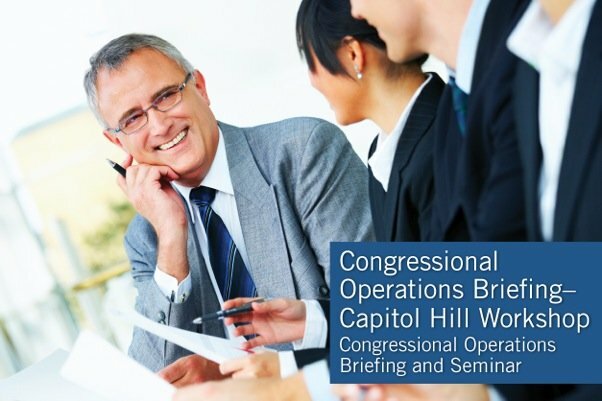 For more than 40 years, TheCapitol.Net and its predecessor, Congressional Quarterly (CQ) Executive Conferences, have been teaching professionals from government, military, business, and NGOs about the dynamics and operations of the legislative and executive branches and how to work with them. Our courses and publications include congressional operations, legislative and budget process, communication and advocacy, media and public relations, testifying before Congress, research skills, legislative drafting, critical thinking and writing, and more. TheCapitol.Net encompasses a dynamic team of more than 150 faculty members and authors, all of whom are independent subject matter experts and veterans in their fields who know how Washington and Congress work™. Faculty and authors include senior government executives, former members of Congress, Hill and agency staff, editors and journalists, lobbyists, lawyers, nonprofit executives, and scholars. We have worked with hundreds of clients across the country to develop and produce a wide variety of custom, on-site training programs. All courses, seminars, and workshops can be tailored to align with your organization's educational objectives and presented on-site at your location. TheCapitol.Net is on the GSA Schedule, 874-4, for custom on-site training. GSA Contract GS02F0192X.